Want to feel secure about your future? No matter how old you are – it’s always smart to have a retirement plan. 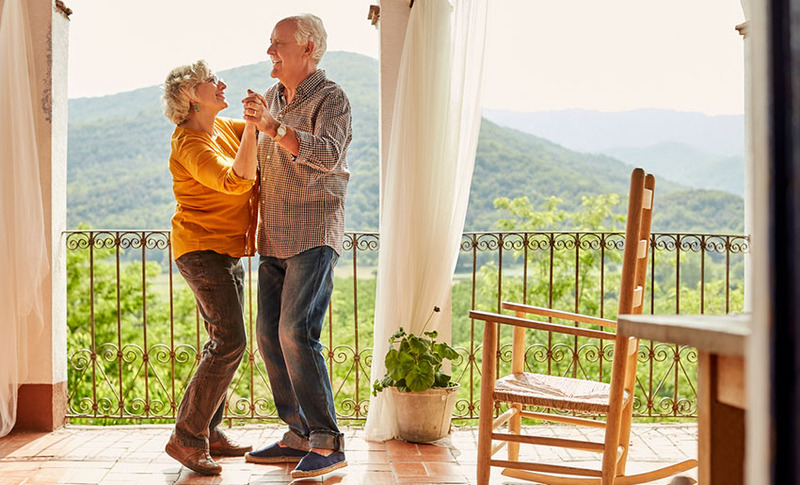 According to experts, a couple needs to save from $275,000 to $1,025,000 to retire comfortably at the age of 65. Sounds a bit scary, right? There’s no need to worry. Today, we’re listing a few sunny options which drop these numbers to as low as $200K! Known for its warm climate and budget-friendly living conditions, Costa Rica is known to be the number one choice for thousands of North Americans. 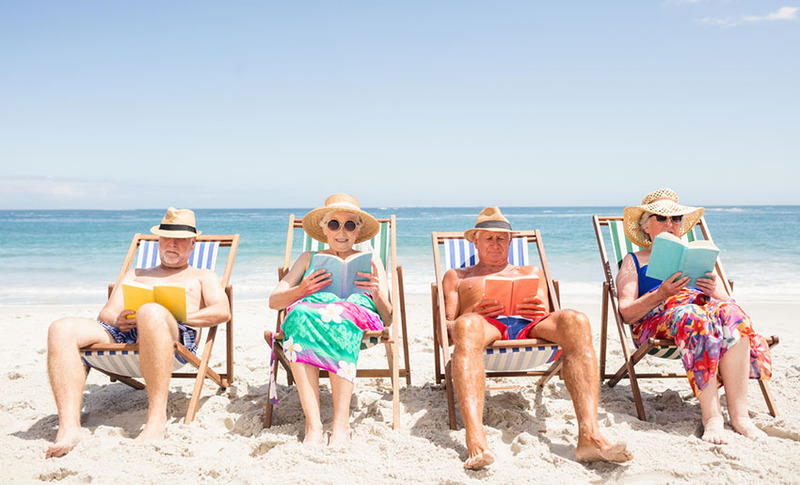 Affordable prices, golden beaches, lovely restaurants and friendly locals create the perfect atmosphere for retirement. You won’t have to worry about the language barrier, too. Many people in Costa Rica speak in English and Spanish is not the most difficult language to learn in the long run. Costa Rican rental prices range from about $650 per month and according to ILM, healthcare is particularly affordable in Atenas town. Plus, it has a public health clinic and an emergency room right at its center and national public hospitals just a short drive away. In order to get the full coverage under its national public health insurance system (Caja), you would have to pay from $75 to $150 and $20/visit for private consultations with doctors. Can you imagine what it’s like to retire somewhere like Thailand? You could forget about warm clothes altogether – Thailand’s hot season raises the thermometer up to 105F (40C) from March to May. What is more, Thailand is widely known for its exceptional healthcare systems and you’ll find one of the best private hospitals in Bangkok. Sounds like a far-fetched dream? Well, it’s actually more realistic than you’d think. Obviously, your living costs vary according to the area you choose. But ILM claims that you can enjoy a comfortable life with as little as $1,500 per month in Phuket. A full Thai meal with beer costs less than $5 in Chiang Mai, and two portions of a Western dinner costs about $15. Even though you’ll find a lot of people who speak English, make sure to learn a few essential Thai phrases. Especially if you’re planning to explore smaller towns and rural areas. 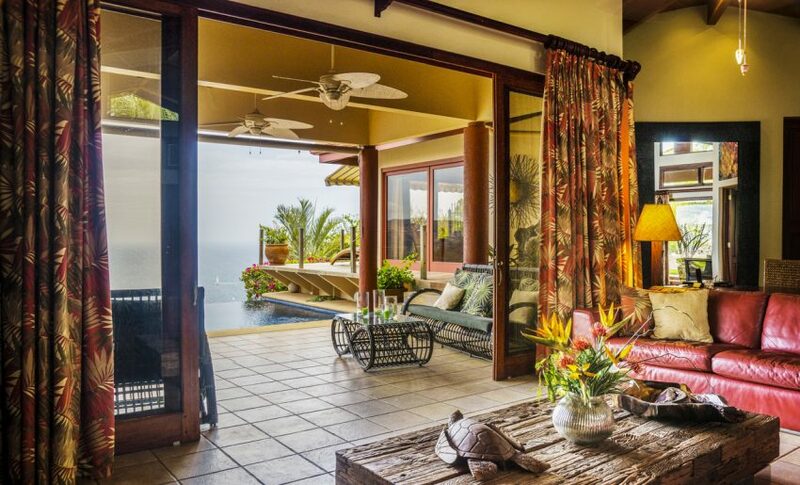 $2,000 per month is more than enough for a luxury life in Nicaragua! Actually, you could easily manage with as little as $1,200. Need some perspective? You can fully stock up with groceries with as little as $30 per month. A beer at the restaurant costs $1,25 and a luxury lobster dinner costs about $15. Not bad, right? When it comes to healthcare, Nicaragua offers top quality and low costs (especially in Managua). You can find hospitals that offer membership and tiered health programs which are priced according to age and specific health conditions. Overall, people aged 41-50 pay $50 per month, and those over 65 pay $65. So, you’ve got perfect healthcare conditions, low living costs and fabulous weather – what else could you ask for? 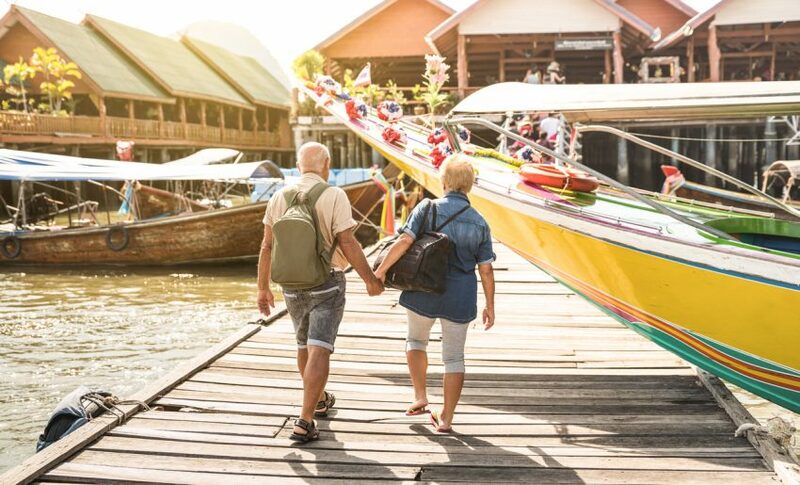 ILM states that Malaysia is South Asia’s number one destination for retirees. Why? Well, for starters, its climate is pretty much perfect – the temperature varies from 77F (25C) to 95F (35C) throughout the year. Secondly, Malaysia is known for its low-price, world-class healthcare and a quick service at its private clinics. “In Canada, to find something similar to what I have now – with an Olympic-size swimming pool, wading pool, Jacuzzi pool, tennis court (which can be used year-round), gym, games room, and conference and meeting rooms – would cost at least 50% more, with much higher condo fees and property taxes,” states Larry John, a Canadian who lives in Penang, Malaysia. In some places, meals are as cheap as $3 and a whole two-person, three-course dinner runs at $15. For a one-bedroom condo in the city center you’d pay about $550/month and $265 for a one-bedroom apartment in Penang. Worried about the language barrier? No need, most locals speak good English, so you won’t have any problems to find your way around town. 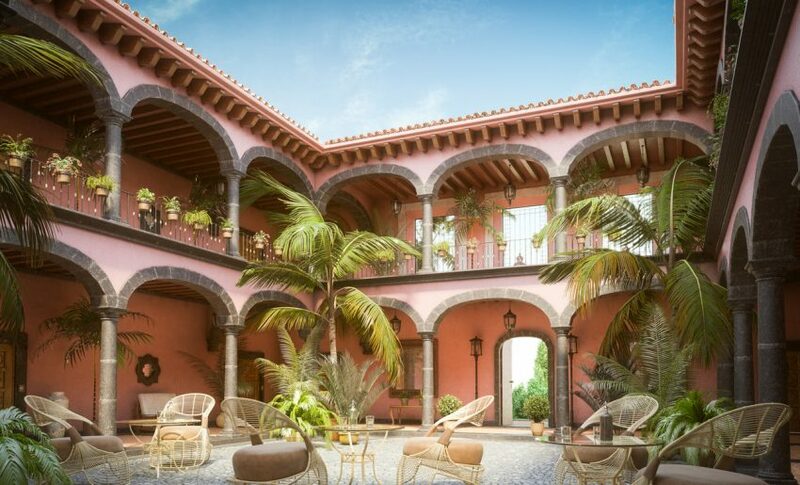 You’ll find some of the most popular retirement facilities tucked away in Mexico towns and villages. Its architecture and beautiful beaches compliment the overall excellence of living conditions for retirees. 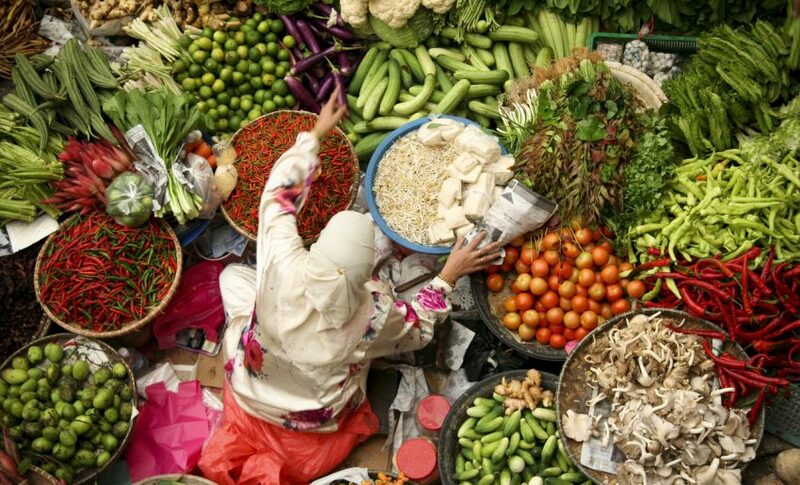 A one-bedroom apartment costs about $200 a month and just a few dollars will be enough to buy fresh and delicious foods in Mexico’s markets. If your priority is safety, we recommend choosing Yucatan peninsula, which is possibly one of the safest areas for international travelers. Healthcare costs vary and increase with your age; therefore, many retirees rely on medical coverage plans from their home countries. Worried that you’ll find it difficult to communicate with locals? 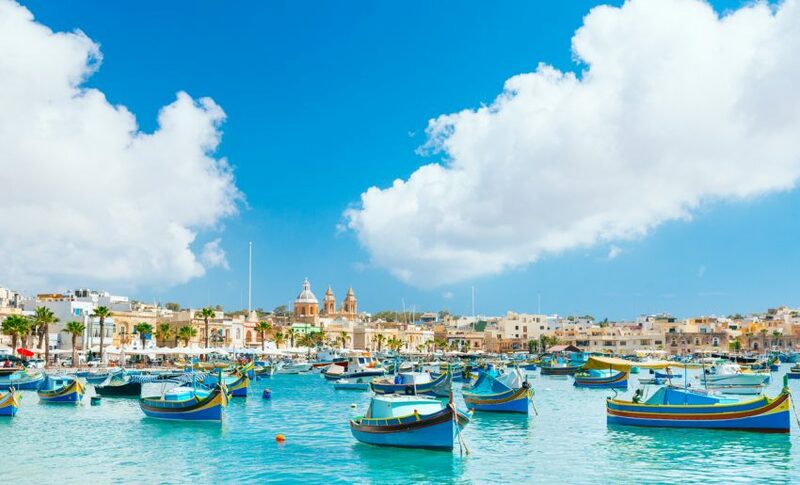 If so, Malta is the place to choose. English is known to be its second official language, so you won’t have any problems with that. 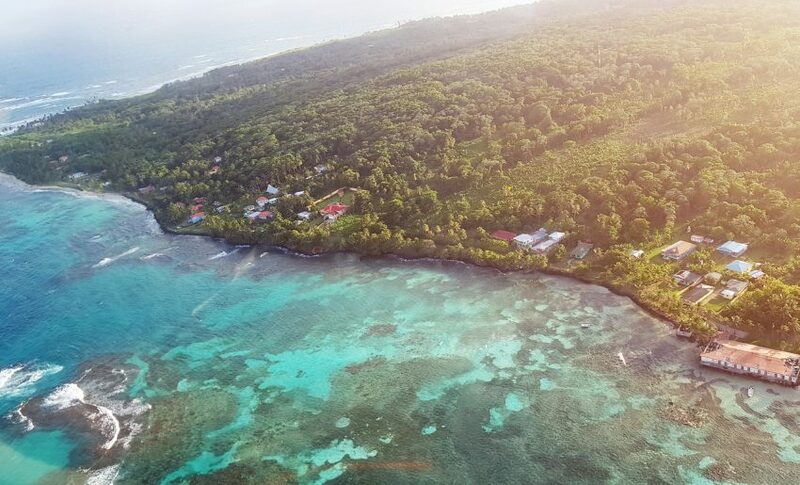 Enjoy the year-round sunshine, stunning historical architecture (you can find nine UNESCO World Heritage Sites among the islands!) and the low costs of living. A one-bedroom apartment would cost you about $750 to rent, and $125 per week is an estimated budget for groceries. When it comes to your top priority, healthcare, you can completely rely on Malta’s system. Actually, its health care system has been ranked by the WHO as one of the top five in the world! Ecuador offers a little bit of everything – from stunning beaches to buzzing cities and mountainous landscapes. Top destinations for retirees are Quito, the capital, and Cuenca. Aubree Sorteberg, an American who lives in Ecuador, claimsthat life in Cuenca “has a retreat-like feel to it.” She enjoys panoramic views of the Andes mountains and the blue domes of the Nueva Catedral, which open up from her apartment windows. Aside from quality private healthcare options, Ecuador is also a cheap place to live in. An apartment located in Quito or Cuenca city center would only cost you up to $430 to live in and a three-course meal runs for $35 or less. Ever dreamed of moving to Spain? Retirement might be the perfect time. Its sunny climate, friendly locals and affordable living costs makes Spain the top location for many, but how much exactly do you need to save in order to truly enjoy it? Well, the comfort to cost ratio visibly varies among Spain’s provinces due to tourism. Don’t expect to live cheaply in cities like Barcelona. Instead, travel to Valencia or Las Palmas where a one-bedroom apartment costs about $525 per month. Spain is widely spoken in English and its health system offers high quality, affordable private healthcare. If you’re seeking for something cheaper, but equally stunning, Portugal is the place to go. You will get to enjoy both – its unique culture and affordable living conditions. 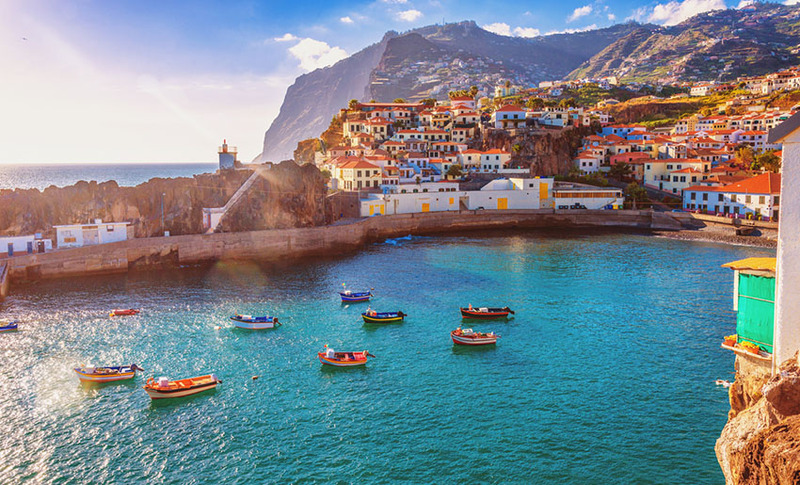 According to ILM, “sights like terracotta roofs topping white-washed cottages, aromas of fragrant wildflowers or your neighbor’s grilled chicken on an outdoor barbeque (churrasqueita), and the sounds of crashing ocean surf” are just a few of amazing things you’ll get to explore in Portugal. If you’ll choose to stay at one of its smaller cities, you can expect to pay as little as $375/ month for a one-bedroom apartment. Obviously, the price could reach about $1,000 a month in cities like Lisbon. If you’re concerned about your Portuguese skills, make sure to attend a few classes before you go. In larger cities, you’ll be able to find many medical professionals who speak English, but be careful in smaller towns. 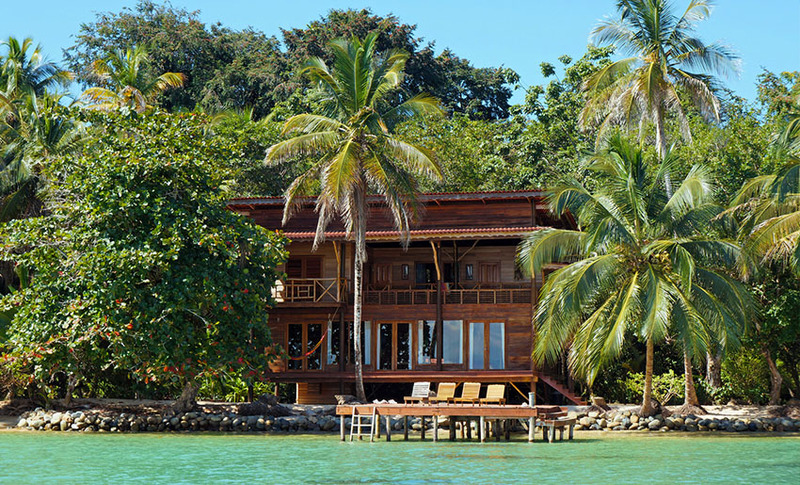 Just a short flight away from Miami, Panama is a stunning place to retire. English is basically the second language there, so you wouldn’t have any problems communicating. You’ll be happy to find out that not only is it the perfect place to enjoy high-class dining, culture and city living, it also provides a high quality medical care. Even if you’d choose its cosmopolitan capital, the cost of living would be less than you’d ever expect. A one-bedroom apartment in the city center costs about $1,035 a month and renting somewhere further would be as cheap as $620/month. 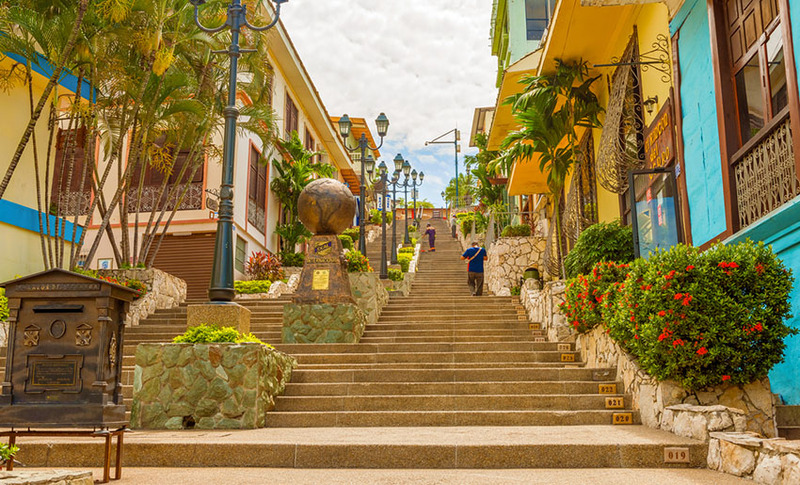 Panama is also known for its Pensionado Program, which stabilizes medical care, property, car taxes and your overall expenses towards medical care. However, you would have to gain residency which requires proof that you get at least $1,000 per month pension from your home country.